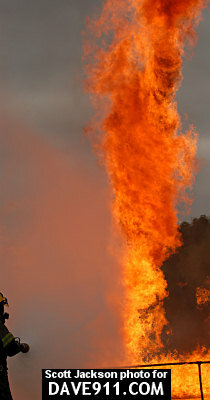 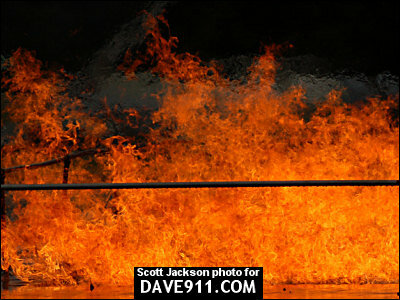 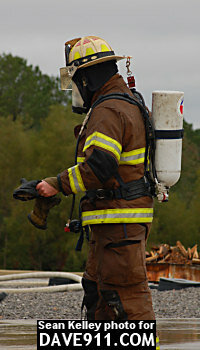 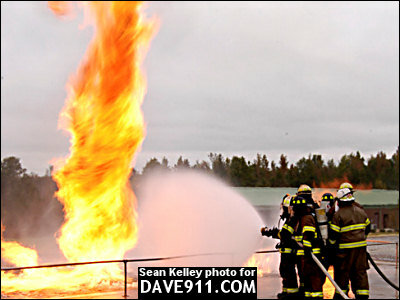 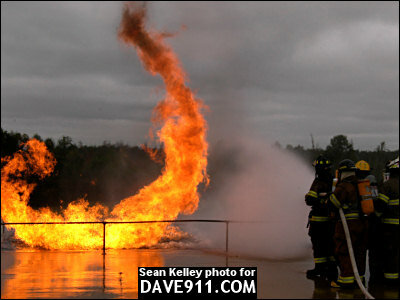 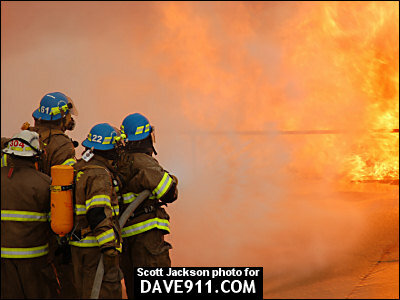 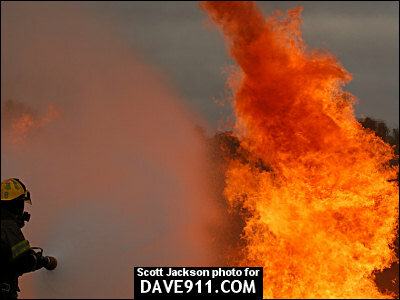 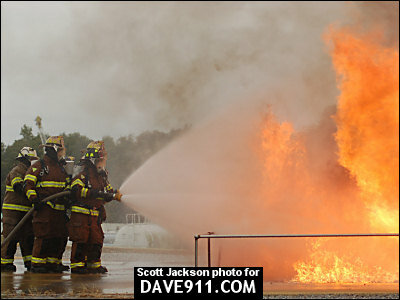 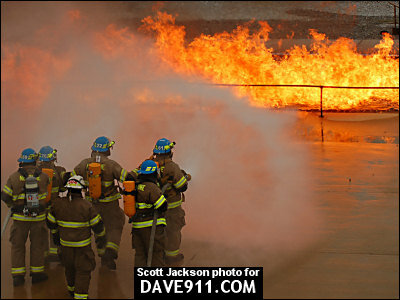 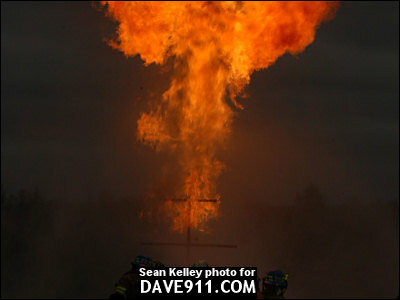 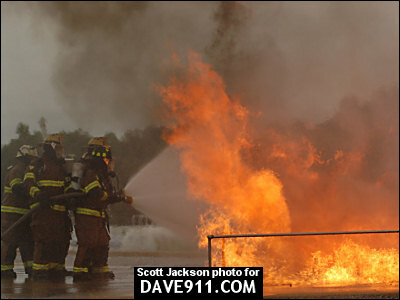 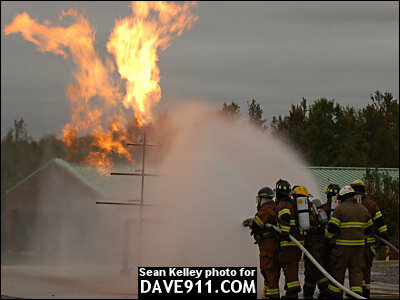 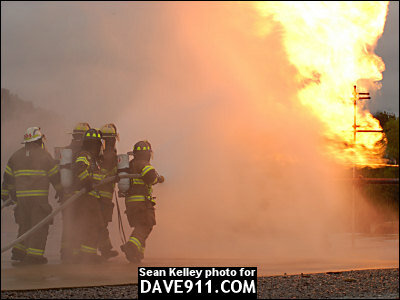 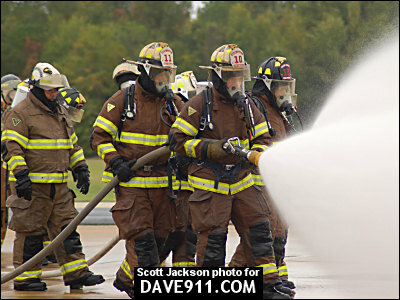 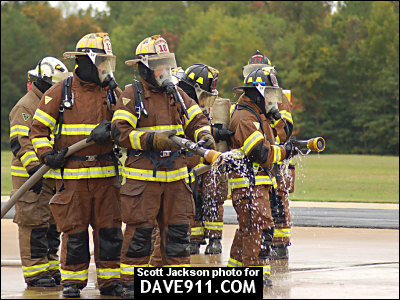 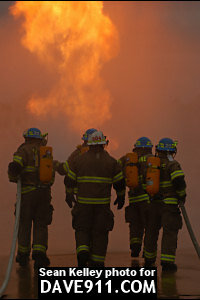 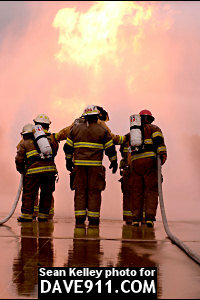 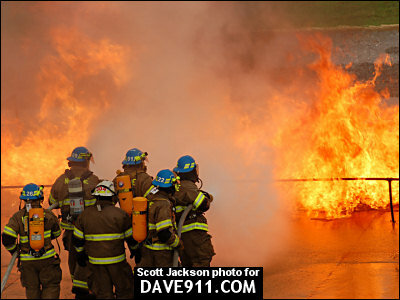 The Alabama Fire College held a Propane Emergencies Class the weekend of October 21-22, 2006. 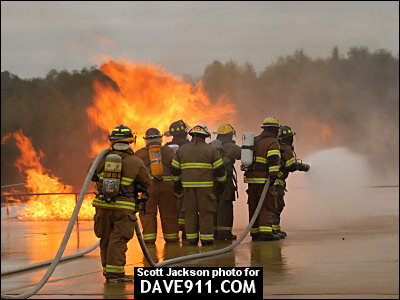 Scott Jackson from Warrior River Fire and Rescue and Sean Kelley from Adger Fire Department attended the class and sent in these fantastic shots. 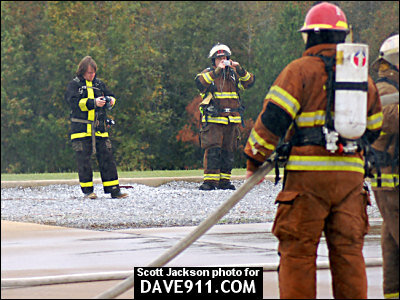 Thank you Scott and Sean for sharing the pictures! 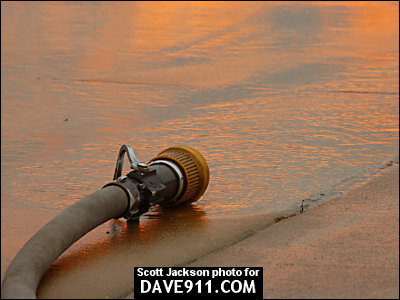 Sorry, but I can't read this without thinking of Hank Hill... (King of the hill) he sells Propane and Propane Accessories, and has answered a Propane Emergency call before. 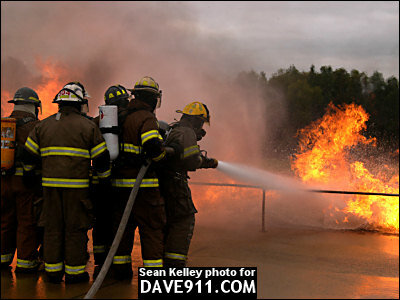 Hank came up a few times in conversation during the class, always made for a good laugh. 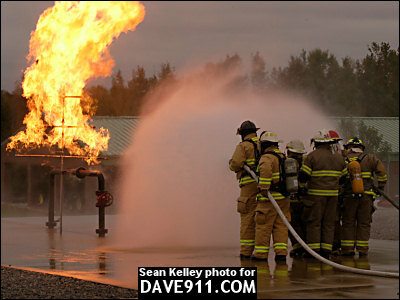 It was a superb class and the hands on portion was second to none! 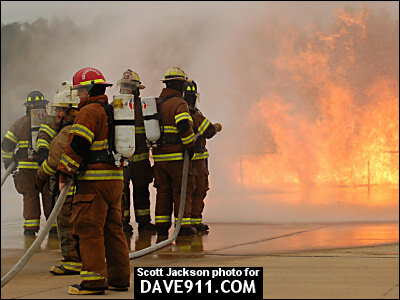 I would gladly do it again.